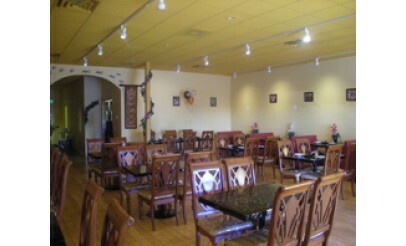 May purchase and use multiples up to $100 per party. 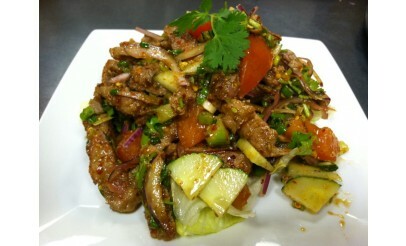 Grilled skewered pork thai style served with sticky rice. 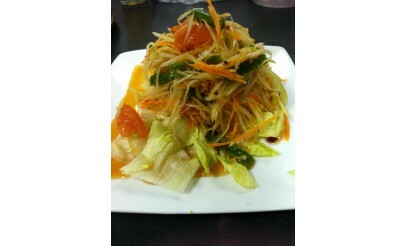 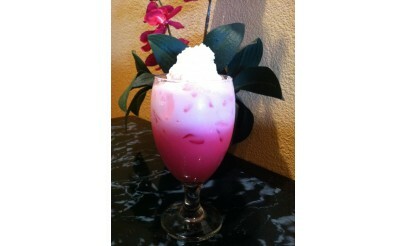 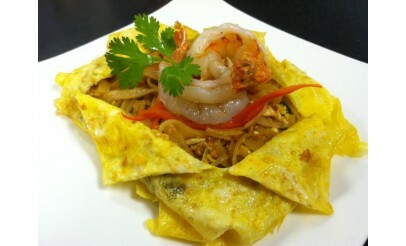 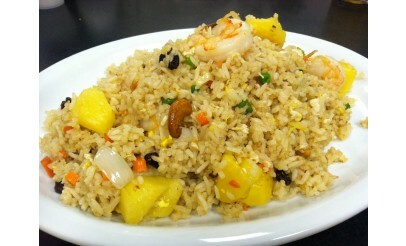 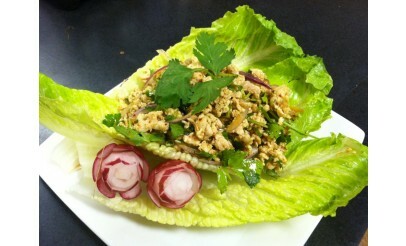 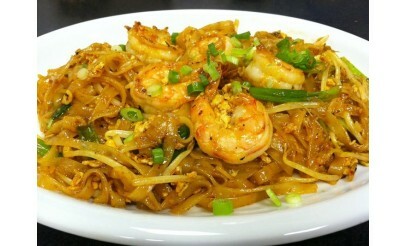 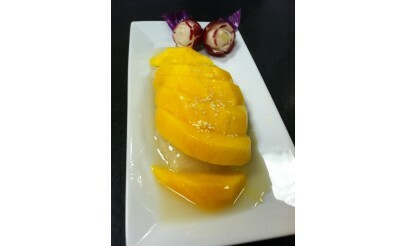 At Pad Thai Siam, we have a real passion for the art of Thai cuisine. 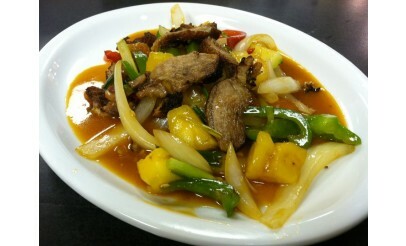 We want you to experience the real Thai food with no variation. 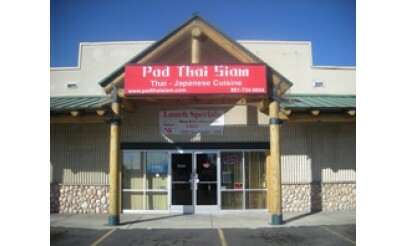 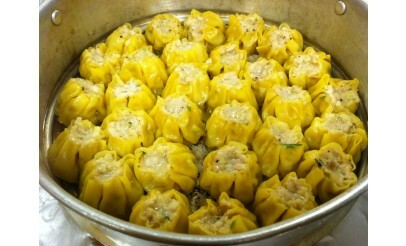 We serve variety of famous Thai dishes such as Pad Thai, Massaman Curry, and Green Curry, along with many tastey house specialties such as,Meatballs Noodle Soup, Stir Fried Crispy Duck w/ Holy Basil, Crispy Pork with Chinese Broccoli, Kao Moo Dang, Kao Soi, Kao Mun Kai, Duck Noodle Soup and Yen ta Fo.